If you have any questions or want to enquire about dates, use our form to contact Fred Maurice Levy or see their website for more information. Glide through the reeds of the natural pool, or swim in the round one with a view. 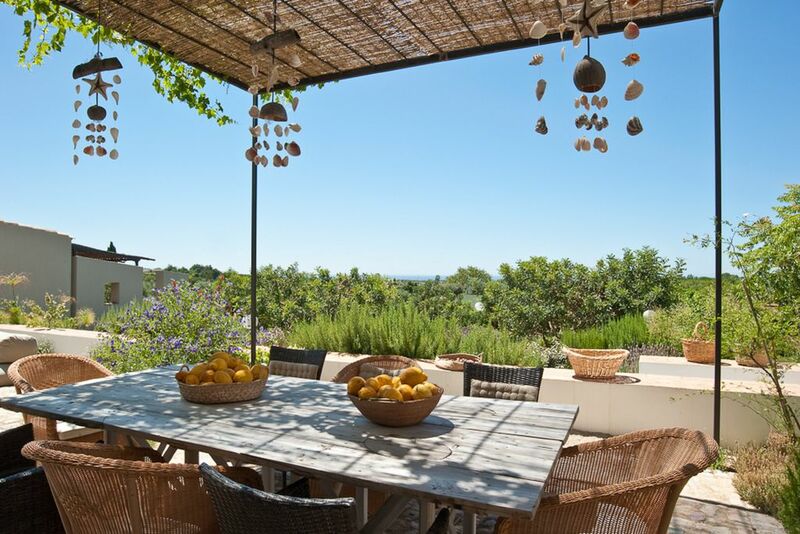 The inspired creation of artist, gardener and therapist Fred, this ‘house of the earth’, a neighbour to Quinta Sol D’Agua but 8km from Tavira, is a peace-seeker’s dream. 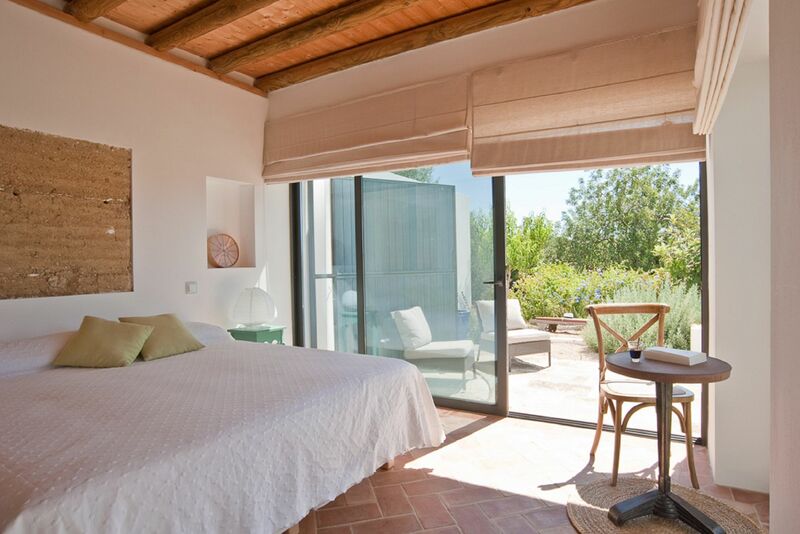 Great for friends, tailor-made for groups, it’s an eco-building with a central block and three units connected by private terraces and gardens. Off a road that winds gently up to the mountains, it sleeps 14 with ease and has its own yoga hall. 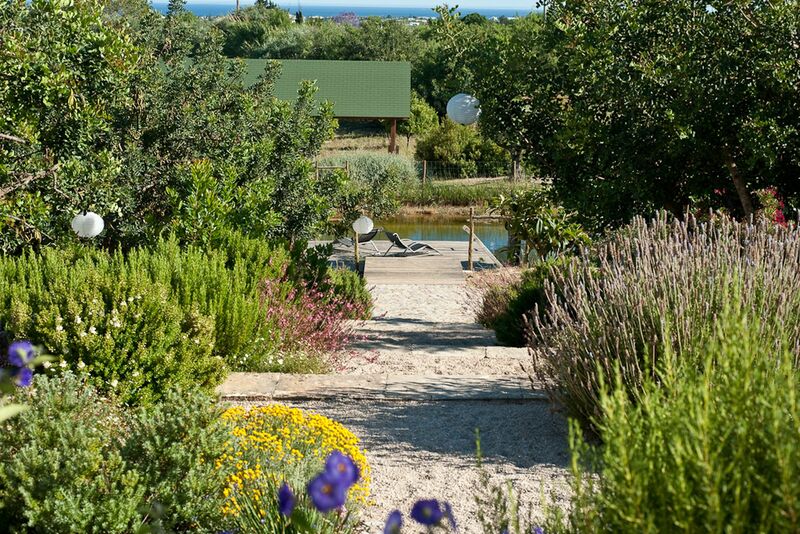 Taste the fruits of the permaculture garden; wake up in bedrooms with a view of the sea – the top ones have them. You can stock up at the fish market in Olhão, or spot flamingoes on the salt marshes of the Ria Fomosa, a series of lagoons teeming with wildlife and protected by islands of white sands. Catch a ferry to the Ilha da Culatra: bask on the dunes; find shelter at a beach bar. Minimum stay: 3 nights. Whole house available for up to 14 people. 1 November to end of February. Breakfast included. Lunch & dinner by arrangement. Restaurants 1.5km. 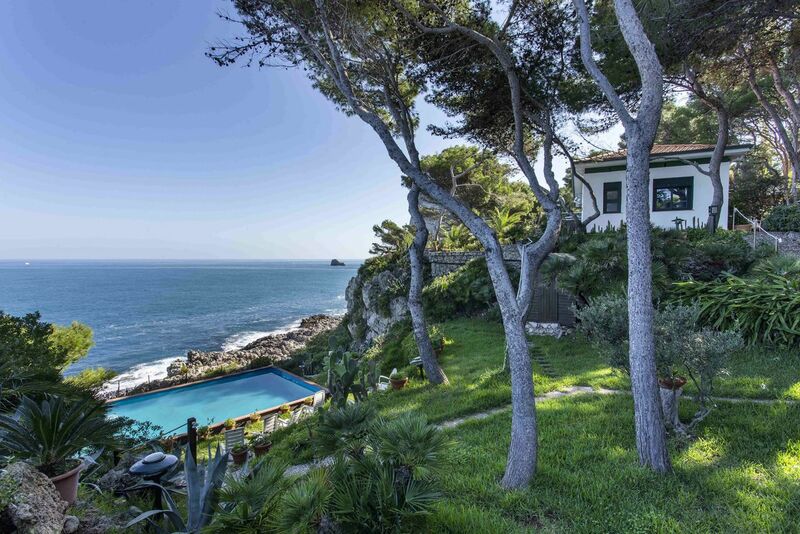 €1500 when the whole house is booked. In ten minutes you can be ordering fresh seafood in Moorish Tavira, 7km. Seaside Cabanas, 12km, is another fine old town. From the rolling hills to the salt marshes of the Ria Formosa, this is an attractive, not-quite-discovered area. There are shops and restaurants in little Santa Luzia, 8km, and regular ferries to white sand beaches (often deserted). For market shopping and nightlife head for the old fishing towns of Olhão (26km) and Fuseta (14km). The Spanish border is 30 minutes away; try the beaches near the river port of Ayamonte. The clients can take part into the constant care and development of the food forest, garden and vegetable garden. Surfing, paddling and kite surfing are courses and tours are organized from the property. Raised in Belgium, Fred fell in love with the area many years ago. Principally a landscape designer, he is also a therapist and runs an internationally renowned programme for anorexic sufferers financed by the Dutch government. Part of the treatment is working on his permaculture garden. Not only is Fred talented and charismatic, he is totally unassuming. He lives in Tavira and welcomes you to this house.